The Poor Household Identity Cards Program was designed as a social safety net for the poorest in the most isolated parts of Nepal, but it has been hijacked by local movers and shakers. The program uses 18 indicies like household fuel, access to education and social status to determine those who live below the poverty line. 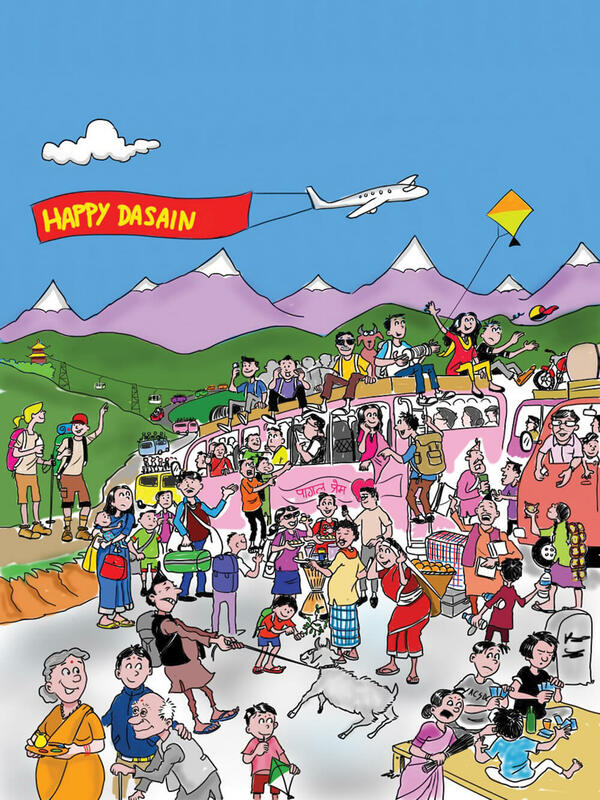 The pilot phase has been implemented in 25 districts including Bajura and Bajhang here in Province 7. 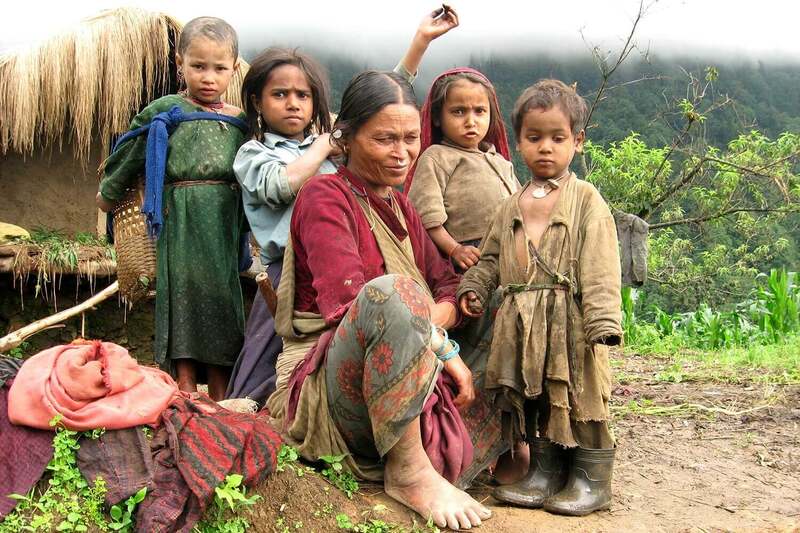 Past surveys showed 64% of people in Bajura living below the poverty line, but that has grown to 71%. Similarly, Bajhang, which had 57% poor in 2009, now has 63% living below the poverty line. Why is this happening if the national poverty rate has gone down from 46% to 24%? The answer: the real number of poor has not grown, it is just that the well-off have gotten their names on the list to claim benefits. Households earning less than Rs19,600 a year fall under Category A extreme poverty. Those with less than Rs31,600 fall into the Category B, and Category C covers those who earn less than Rs40,000 a year. Even people who earned Rs25,000 a month and with property in the cities got themselves into the Category A list of the poorest. When asked, all of them said they have no idea who put them there. Most of the real poor are not listed, and even if they are, they fall in Category B or C.
Rajit Bika is a sharecropper in Giri’s farm, but is not in the list or poor. Bika is a member of Haliya community of former slaves. 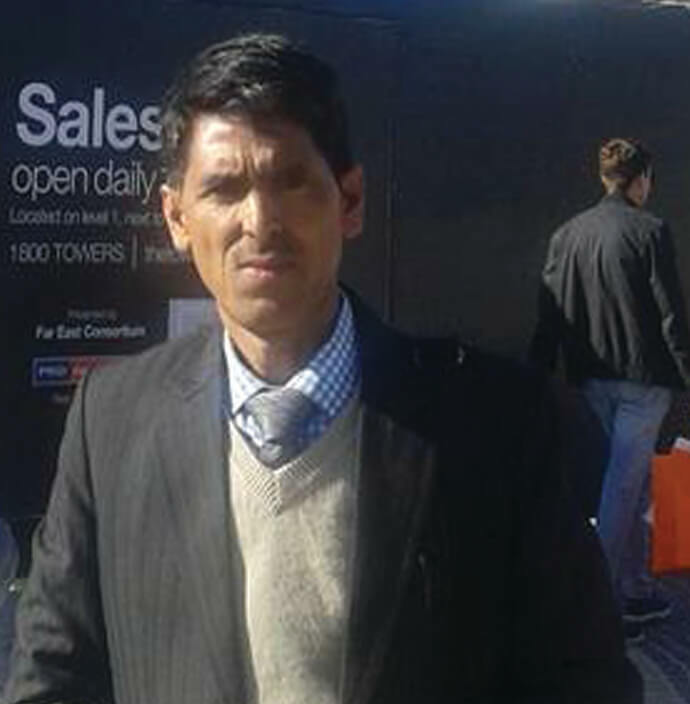 Ajay Bahadur Malla’s ID number is 269556. 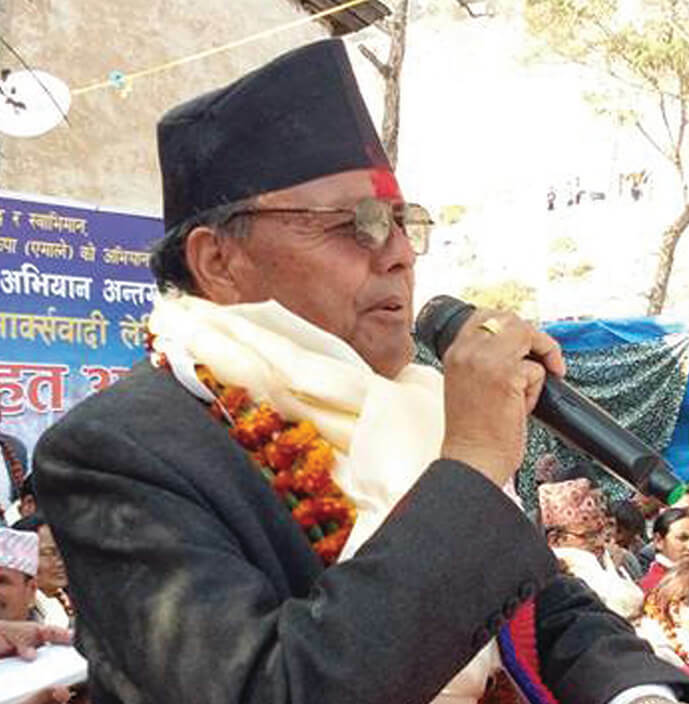 Far from being poor, he has served as UML District DDC member twice. Last year, he stood for the chair of Himali Rural Municipality, but was defeated and now runs a welding workshop and a transport company in Martadi. He also claimed he had no idea how he came to be classified as poor. It is the same story with accountant Khambir Buda, health coordinator Bhakta Kaila, Brij Bahadur Bam the father of school principal Prakash Bahadur Bam, and Ratna Bahadur Malla, the father of another teacher Dev Kumari. The list of well off people on the poverty list is a long one. The government prepared it after a survey and issued ID cards for those categorised as poor. Though the full benefits have not been announced, up to Rs50,000 will be provided for medical expenses and a Rs25,000 insurance to poor households with five members. It will pay 100% insurance premium for Category A, 75% for Category B and 50% of the fee for Category C poor. It has been ten years since the government banned bonded laborers, and although 1,500 Haliyas have been identified in Bajura, they have not been resettled and have received no compensation. Many still plough the fields of their former masters, and are not in the list of poor. Accountant Khambir Budha has got himself registered as a Category C poor, but Birkha Bhiyal, who works in his farm is not included. 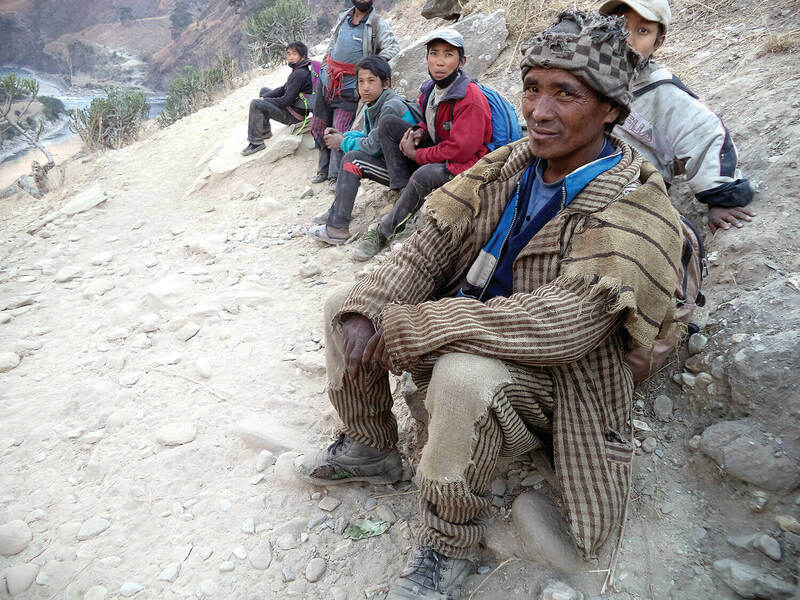 The poorest of Himali Rural Municipality prepare to travel to India for work as seasonal migrants. The situation in neighbouring Bajhang is no different. When he heard that his neighbours Dhan Bahadur Sunar and Pyaru Sunar were among the Category C poor, Gagan Badi was surprised because they are his employers. “How can this happen? They are landowners, since when were they poor? Maybe they paid off people to be declared poor,” said Gagan Badi, visibly irate. The Badi community in Bajhang are often victims of loan sharks who charge exorbitant interest, doctor documents and forge signatures. Yet, they are now ‘poor’, while the farmers they exploit are not on the list. In fact, four landless Badi families who beg on the streets are not in the list. The abuse of the poverty list is widespread in both districts. Rana Bahadur Kathayat heads the Bajhang District Post Office, owns a four-storey house in Chainpur, has his own vehicle and property. But he is listed as Category C poor. Principal Wakil Bahadur Singh of Bannichaur School is the richest man in the village. 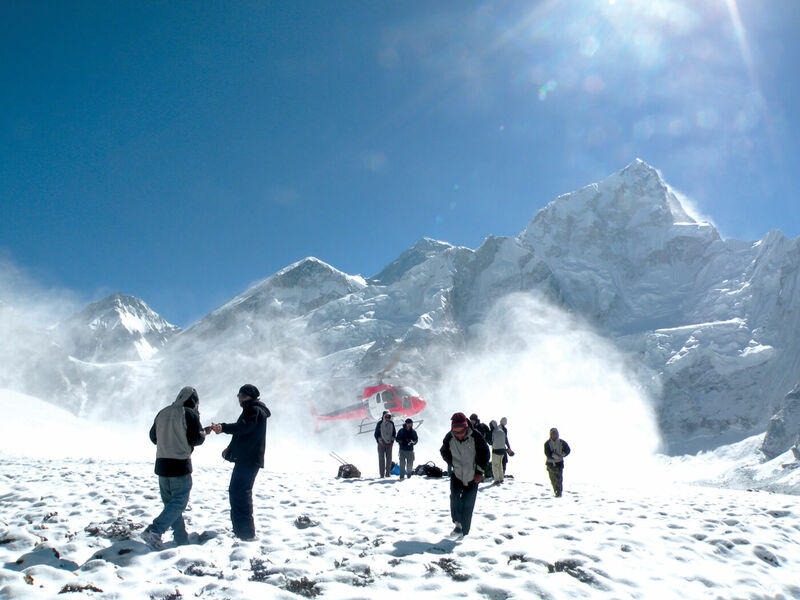 He owns houses in Mahendranagar and Dhangadi and property in Kathmandu, Kanchanpur and Bajhang. He is Category A. It became so embarrassing that Bungal Municpality has stopped the distribution of IDs for the poor. “All the rich people from here have been enlisted as Category A, it is a travesty,” says Mayor Dhan Bahadur Bista. 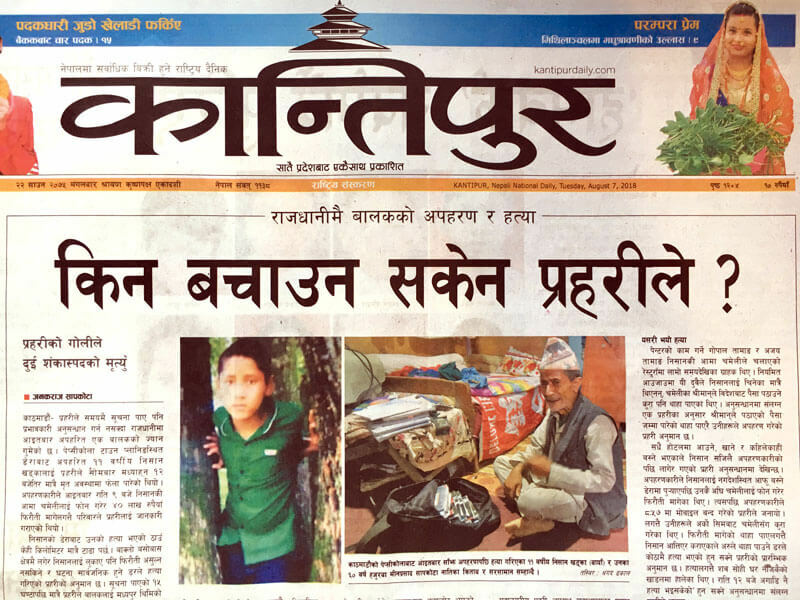 Additional reporting by Basant Pratap Singh in Bajhang for Centre for Investigative Journalism- Nepal. Breathtaking moral and financial corruption. Couldn’t have happened without local authority’s complicity. Excellent work by the journalist! Depressing to the extreme. The faces and dress of those who have been excluded tell the story of their pressing need for some support. Shame on the well-off for exploiting the system to their own advantage. I am amazed at how people try to act innocent by saying I didn´t know I was listed there. But I have a feeling the same people will stand in a queue to collect the benefit. It’s almost comical how everyone tries to come clean. The person responsible for collecting the data has a lot to answer for. Also great work on the part of journalist who broke the story. So the fake poor claim not to know how their name got in the list… have they been using the facilities granted to their respective ID categories? If so, then they should be made to pay back all they have received; if they are honest, they would have told the authorities there was a mistake. This is so commonplace in India– those known as BPL families are the richer ones in the villages whereas the poorest one have the APL cards. I am not surprised that being a neighbor, Nepal is following suit. There should have been in-depth learning to understand the process in order to omit such situations before something is implemented. In this case, a study of this system in the neighboring country could have been done and a better plan could be devised to avoid such things.